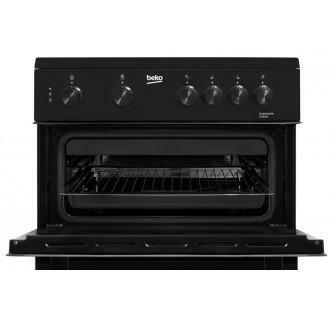 Perfect for big, busy families, this electric cooker comes with an A energy rated fan main oven and separate grill, helping you cook lots of food in one go. 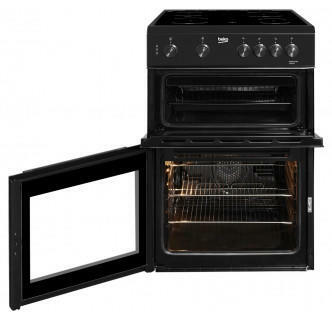 This cooker also features an easy-clean ceramic hob, which uses four Rapidlite zones to quickly heat your pots and pans. 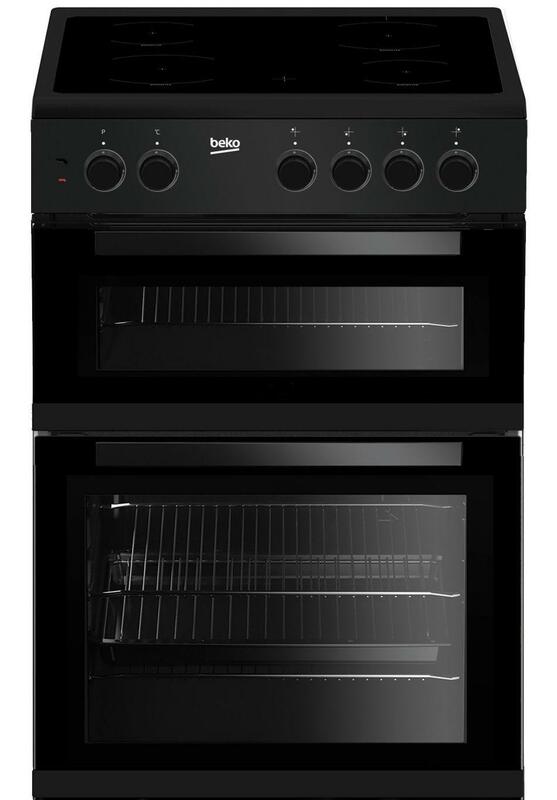 With a 69L capacity fan oven, whether you're cooking for yourself or the whole family, cooking meals is made easy and effortless.